Thanks Susan! Lovely picture. 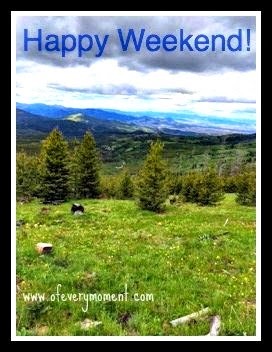 Hope you have a great weekend too! What a lovely, peaceful view. I hope you are having a great weekend Delores. Thanks Marisa - you too!